Greeting Family; "How do you prove your dedication to your art" This is the topic of our next "living room" discussion. Join your host Soke Haisan Kaleak and his co-host Salim al-Rashid Hanshi, this Friday 3/18/2016 at 8pm for another thought provoking topic! 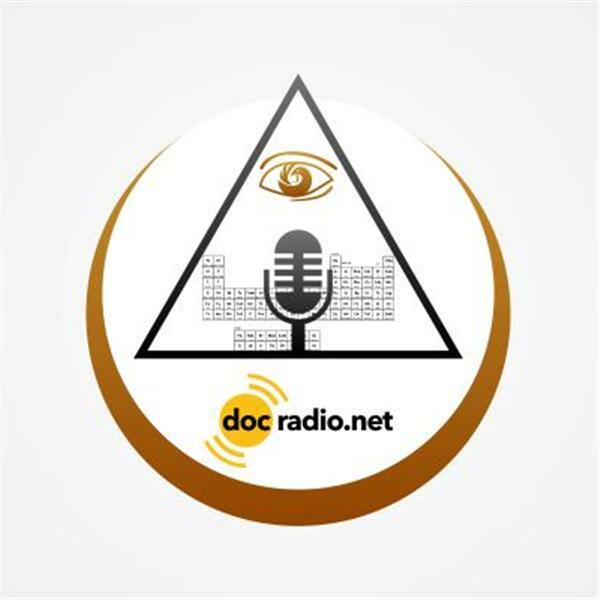 Reach us on your browsers @Docradio.net or by at (646) 716-6825. Let us know your thoughts and opinions on this topic and remember your opinions are Always respected on this show. As always "May your good be better and your better be blessed"